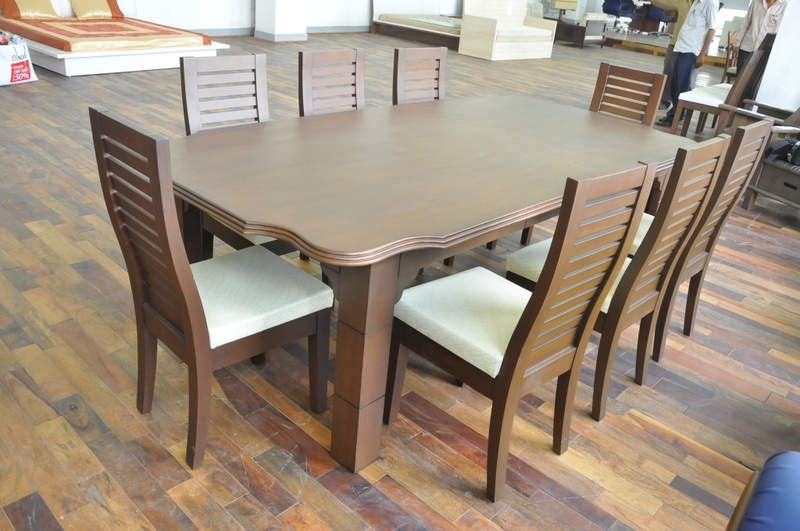 Dinning tables offered by DS Doors are a desirable combination of form and function. 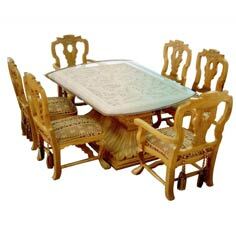 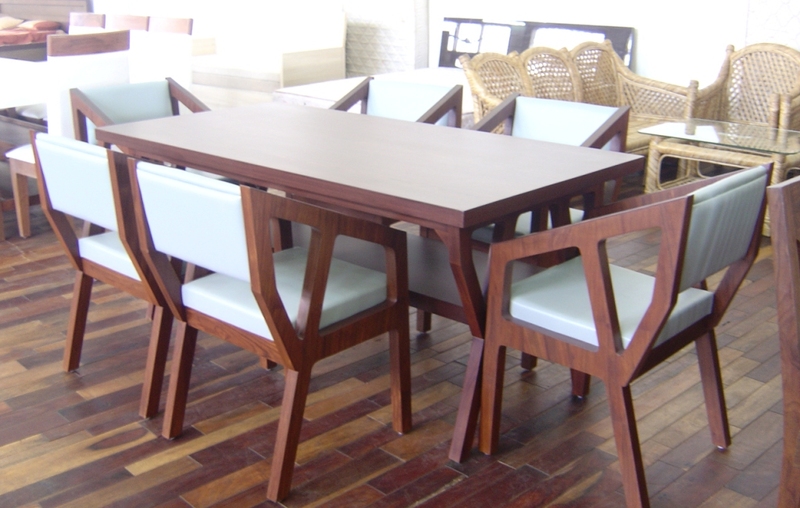 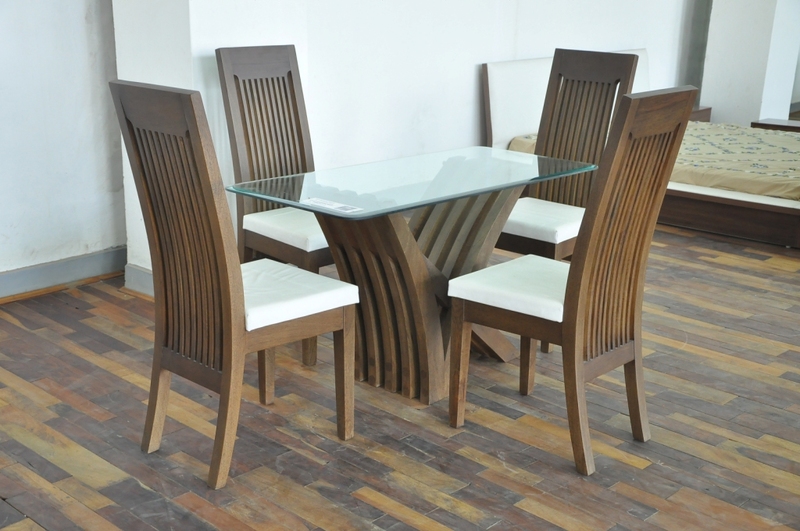 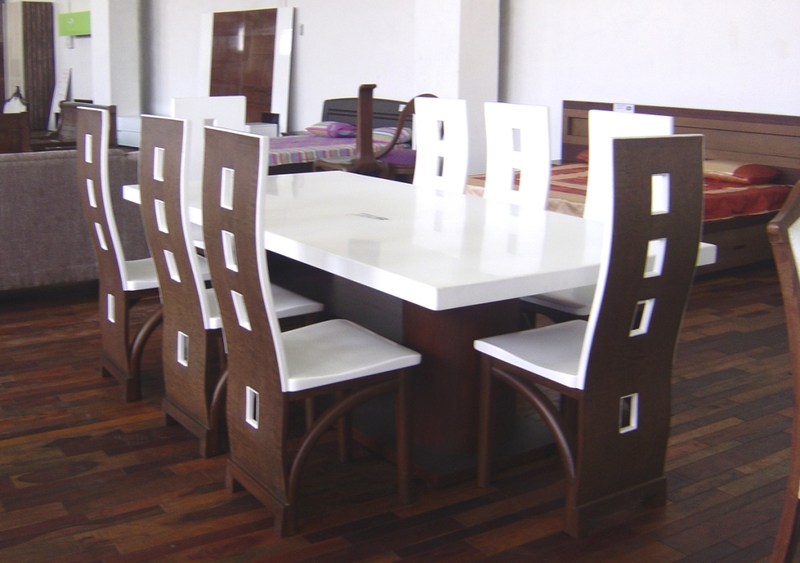 From simple two seater coffee tables to four seater dining sets and from 6 seater to family dining sets of eight seater , we are experts in furniture making. 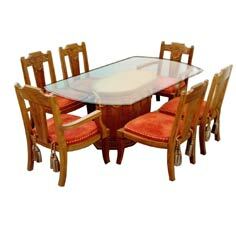 Apart from wooden tables, we also offer variety of sleek tables that are a combination of materials like wood, MDF board, glass, steel etc. 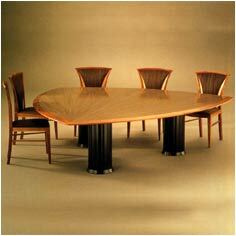 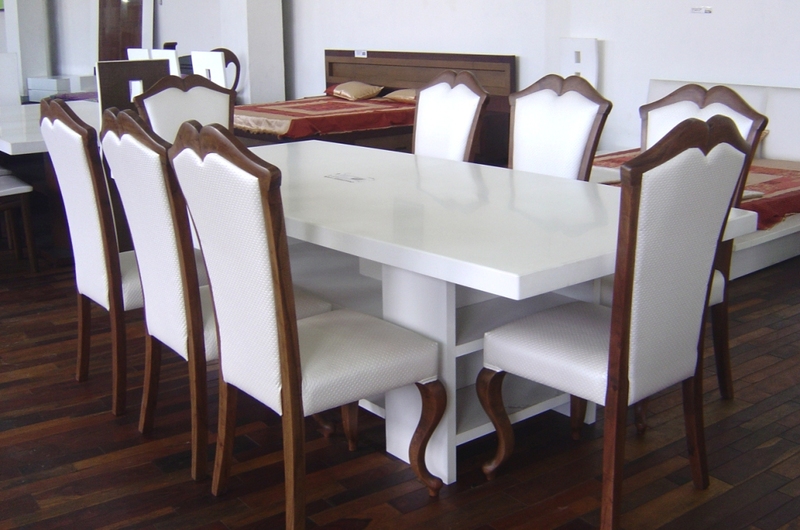 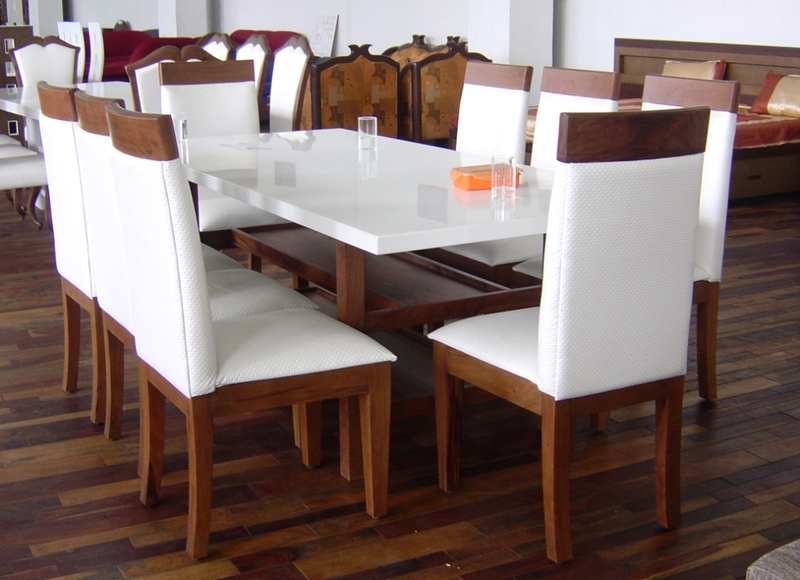 Every piece of furniture from our factory is an example of design excellence & workmanship.